Each one of us has got his or her own tastes and preferences whether it is the type of food one eats, the car one gets to drive or even the house where one chooses to reside in. The same concept applies when it comes to matters to do with entertainment. There are those of us who like crowds and mingling with different people from different backgrounds while there are those people who like spending some time alone or in the company of a small group of people. J-Pop Café understands this phenomenon, an aspect that has seen several VIP areas or rooms being under the café’s menu. 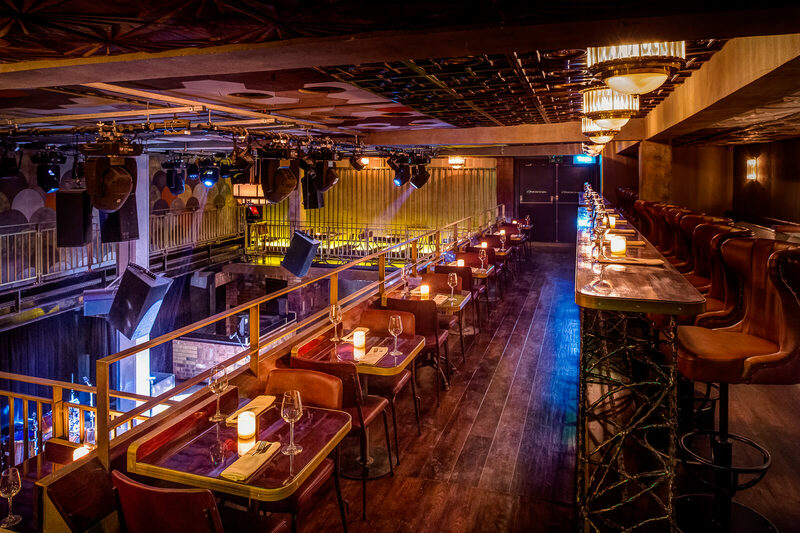 Are you looking to be entertained in a somewhat silent environment that is secluded from the rest of the crowds with a personal table waiter on standby? Still, are you planning an upcoming birthday party or looking to celebrate a special night such as a stag party with a group of your friends and colleagues? If this is the case, hiring J-Pop’s VIP or private room/areas is one of the most exclusive options you need to consider if you want to make your night truly unforgettable for some time. There are plenty of reasons as to why you need to consider J-Pop’s VIP area. Besides having personal table waiters on standby ready to attend to you, J-Pop’s VIP areas are big enough to accommodate 40, 60 or even 100 people at once. Still, booking one of J-Pop’s VIP areas will automatically gain you and your friends a free entry to the club. There comes a time when you just want to have fun in private or in the company of a few friends away from the crowds. J-Pop Café understands this. This is the reason as to why the café has gone ahead to design and construct a couple of VIP areas meant for such private function such as stag nights, birthdays, or commemoration of anniversaries. If you are looking for entertainment away from the noisy crowds, then the J-Pop Café will offer you one with a lot of ease. 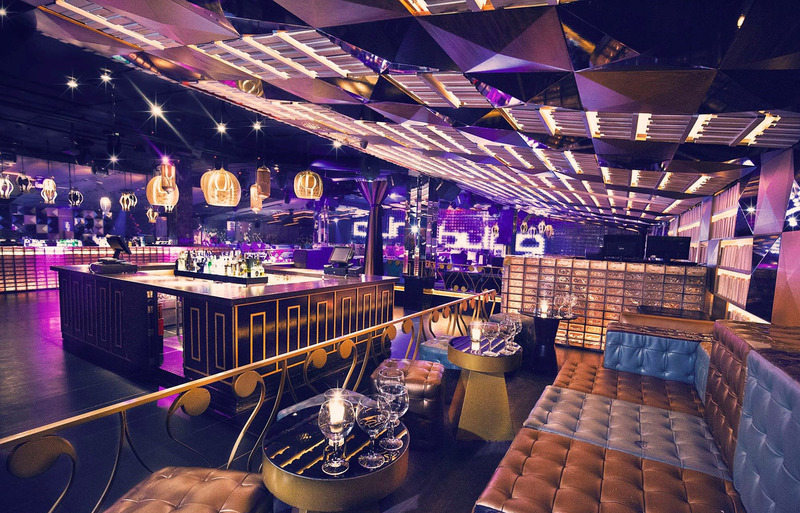 Some of the features that have made J-Pop’s VIP area to stand out include indoor and outdoor seats, an annexed hospitality area, exclusive access, catering, and excellent hostess services specifically tailored towards private parties. Here, you will get to enjoy complimentary foods and drinks that get availed to you by professional waiters and waitresses possessing years of experience. J-Pop’s VIP area is slightly hidden away from the rest of the halls and consists of original timber beams, exposed bricks, and ceiling that features hand-drawn artwork. The atmosphere in these rooms is relaxing, inviting, and totally calm. The VIP area features FREE WIFI which is suitable with those willing to escape from the office while ensuring that they stay connected. 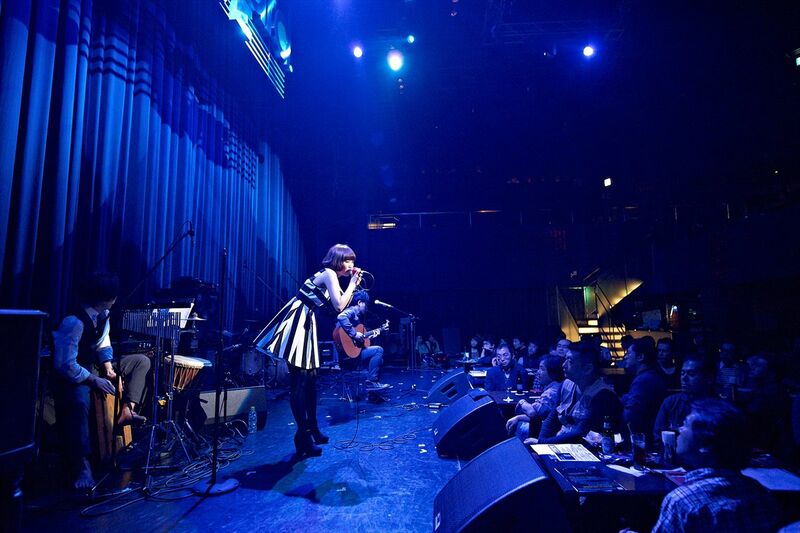 J-Pop’s VIP area is well-known as one of the best across downtown Tokyo and its environs. Besides having excellent features that are inviting, the VIP areas inside the cafes have well-trained personnel with an understanding of different languages and cultures.